Train to manage or manage for small business.. Google Tools. Google Tools. The Least Expensive, Most Effective Way, to Find New Customers Today. Hi! I am Craig Darling. I started with internet marketing, sales, email marketing and website manipulation way back in 1992… The dawn of the age. 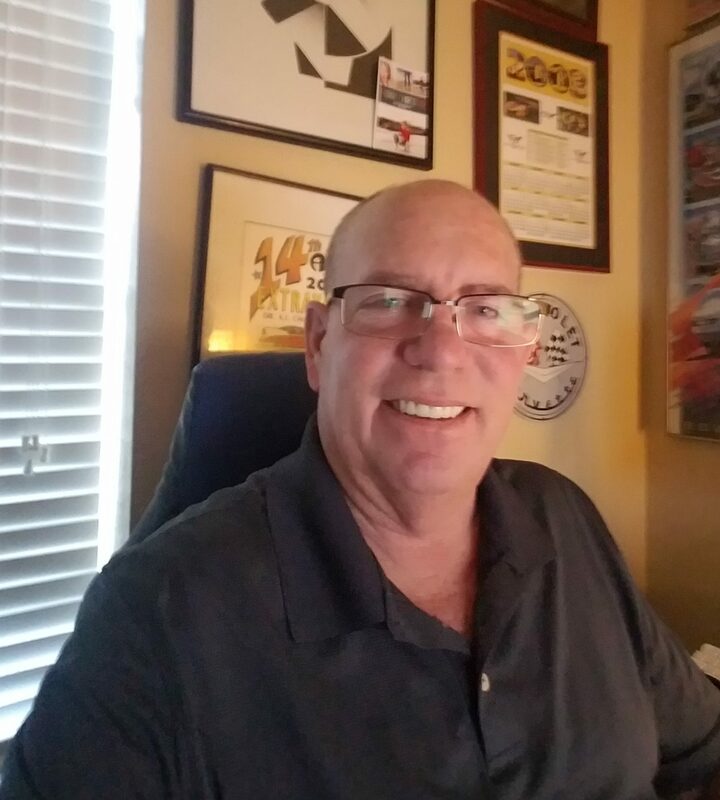 I’ve spoken all over the country to firms like KBB, Edmunds, Cars.com, Peak Performance and others.. talking about how one can create an incredible business using email, social media and a website. Working as a Certified Adwords Consultant for a start up company called Adzzoo I discovered that if one uses google tools on a properly optimized website.. a small business really doesn’t need to do anything else for net visibility. Give me a shout.. Google Tools are free… I can train to manage.. or manage, for a small fee, your company’s Google Tools. I also represent clients around the world with email marketing, website construction, social media management, digital consulting and more. If you’re a member of the Seven Networking group.. I am more than willing to take part in a one on one. Darling Digital And Google Tools. It’s what I do.. and 97% of your competitors have no idea what Google Tools are.